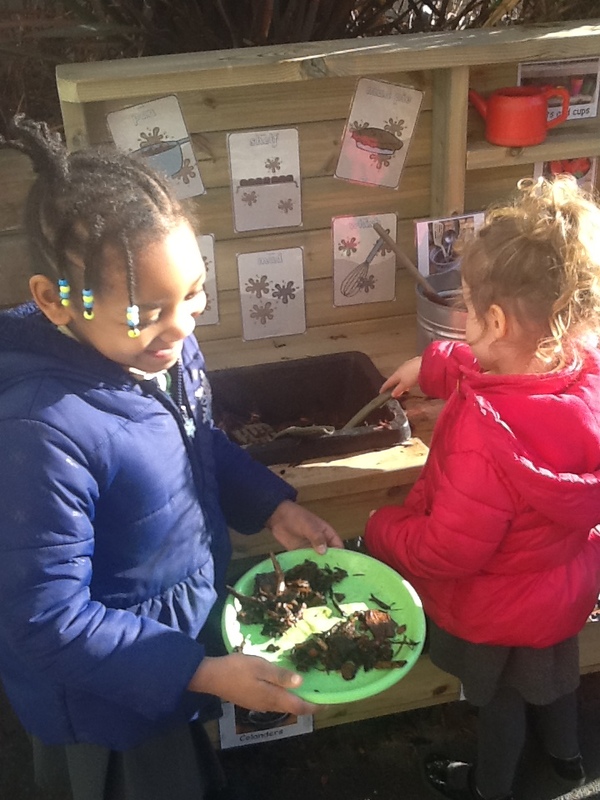 Southwold Primary School | Early Years cooking up a mud stew! Early Years cooking up a mud stew! 18 Jan Early Years cooking up a mud stew! 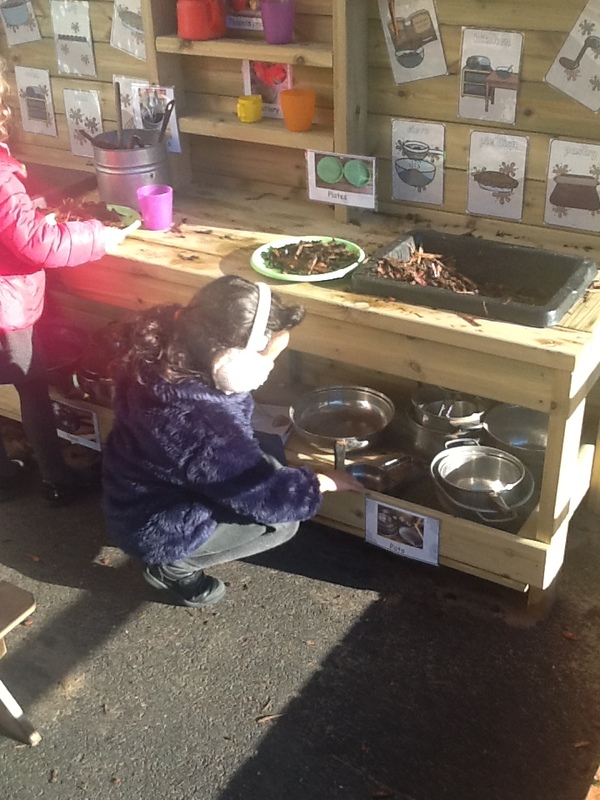 The children in EYFS have loved using their new mud kitchen. They’ve been cooking cakes, chicken, rice, soups and stews! 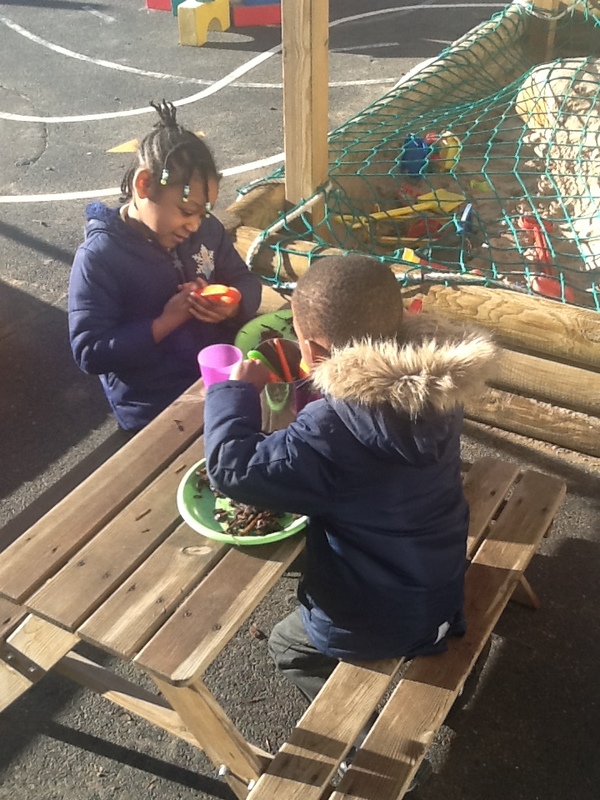 There has been great communication and conversation happening between the children as they cook. 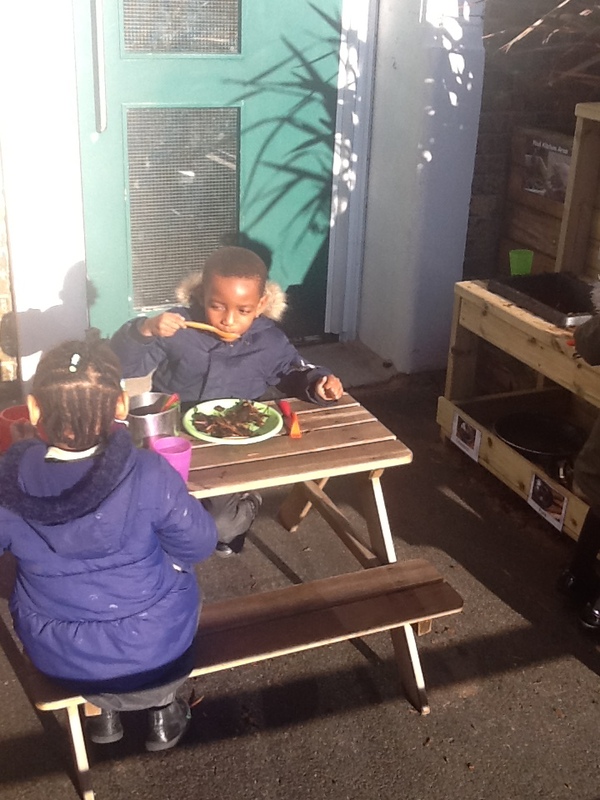 They are definitely enjoying the new mud kitchen!